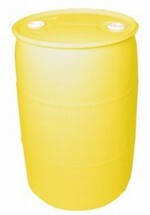 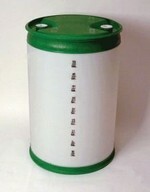 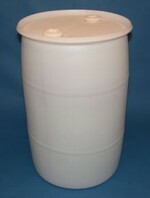 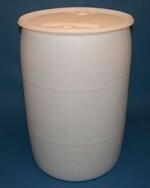 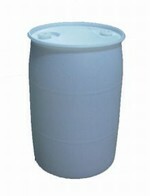 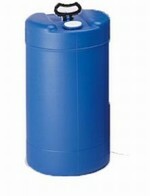 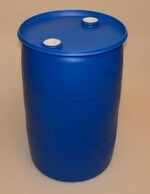 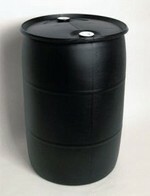 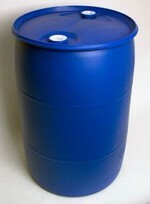 Blow molded high molecular weight high-density polyethylene drums are seamless construction and are compatible with a wide range of products. 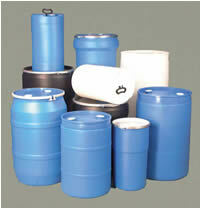 Colors are molded-in, won't dent, rust, fade or peel. 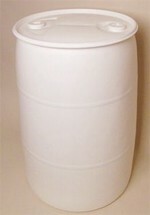 All drums except 15 gal. 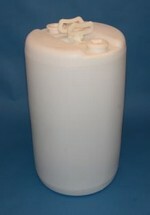 have 2" NPT plug and one 2" buttress plug with 3/4" NPT reducer. 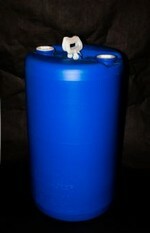 15 gal. 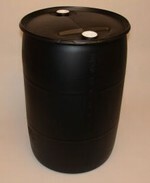 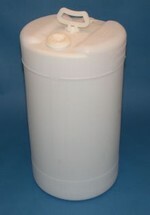 drums have 2" NPS plug and one 3/4" NPS plug and molded swing handle.